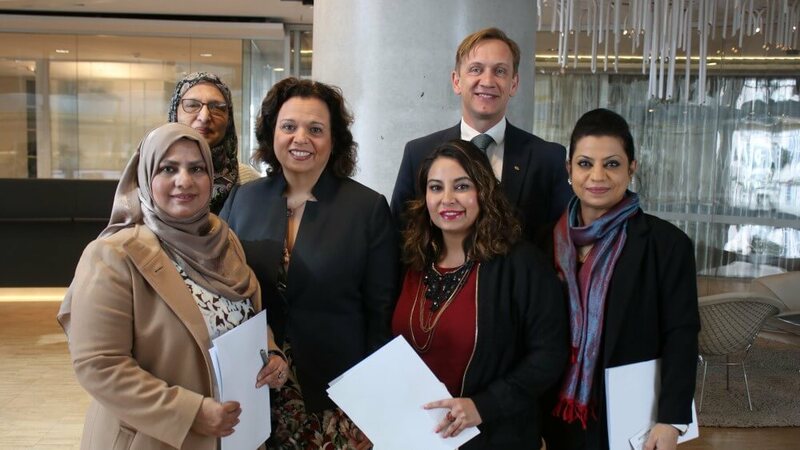 Caption: Ms Michelle Rowland MP, Shadow Minister for Communications with Mr Julian Hill MP, Aisha Amjad, and other community leaders. 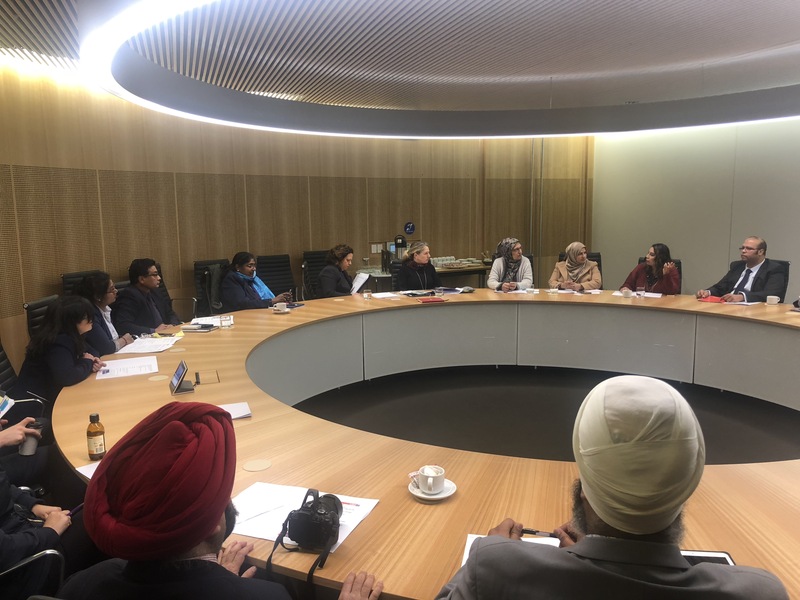 Labor representatives held a roundtable with community stakeholders to discuss the Senate Inquiry into the practice and incidence of dowry abuse in Australia on Thursday 6 September in Sydney. 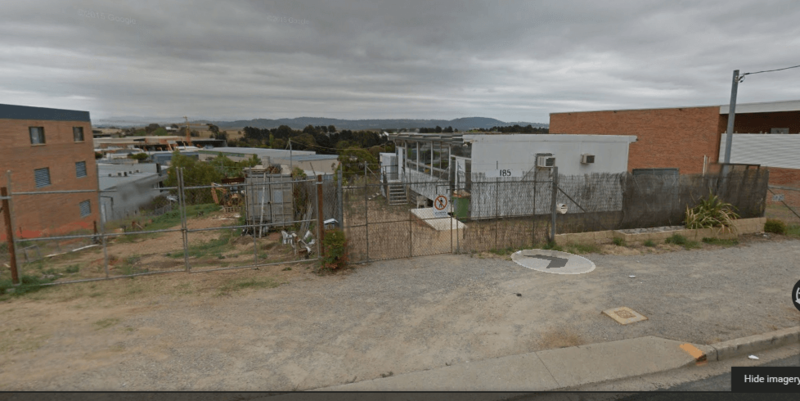 A thorough investigation looked into the practice and the prevalence of dowry in Australia, as well as its potential links to family violence. The purpose of the Senate Inquiry is to raise awareness about the issue in the wider community and provide an avenue for community members to have their voices heard. Julian Hill MP emphasised that dowry abuse did not belong to one particular culture or religion. He also raised the issue of dowry abuse in Parliament which generated a strong community response. This helped begin the conversation and pave the way for the inquiry to be initiated. “Dowry perpetuates a culture of ownership of women, which runs against the cause of equality. Dowry extortion has been recognised as a direct cause of family violence and horrific murders and suicides. The detailed submissions received from across Australia show the extent of concern and point the way to changes that may be needed in family law, criminal law, migration systems and policing responses,” Mr Hill said. Community stakeholders and leaders provided important feedback through the Senate Inquiry process. 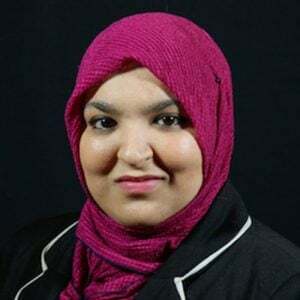 Michelle Rowland represents a large and growing Sub-continent population in her electorate of Greenway in North West Sydney and has received representations from local women’s support services, legal support services and constituents about dowry abuse. 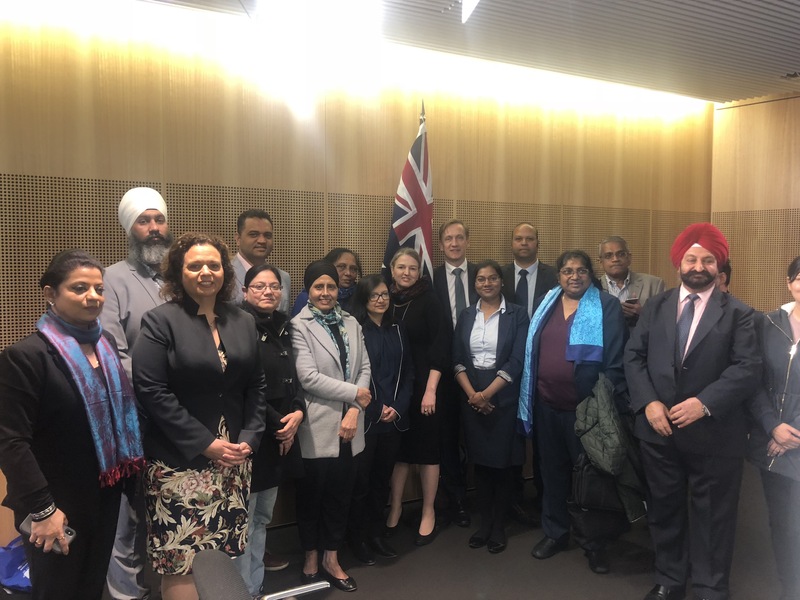 Labor is passionate about ensuring all women from diverse cultural and linguistic backgrounds are treated with respect and can live free from all forms of violence, including in the form of dowry abuse,” Ms Rowland said. The final report is due back to the Senate on Thursday, 6 December 2018.